CallMiner, a provider of speech and customer engagement analytics, is partnering with Medallia, a provider of cloud-based customer experience management technology, pairing CallMiner's contact center engagement analytics with Medallia's feedback solutions to provide comprehensive voice of the customer (VOC) insight within a single cloud-based offering. 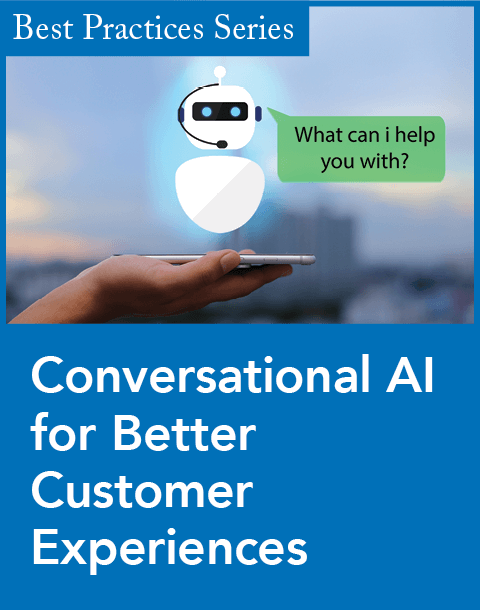 CallMiner Eureka conversational analytics solutions monitor every contact center engagement to surface unsolicited customer feedback, voice of the employee (VOE), and brand loyalty commentary. CallMiner speech analytics also enables automated scoring for key performance indicators. 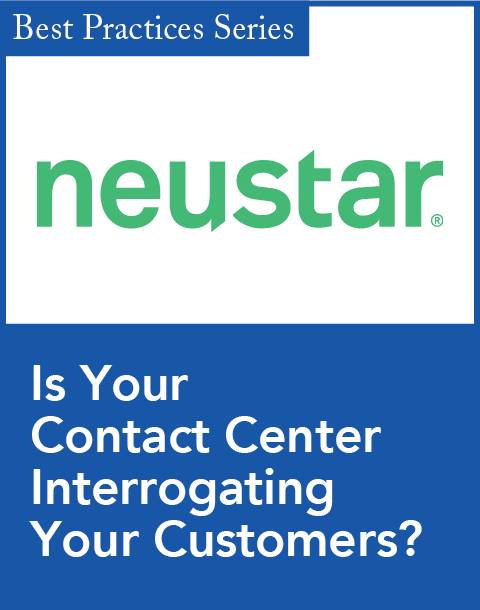 It categorizes what callers and contact center agents are saying to provide a CX pulse from every dialog. 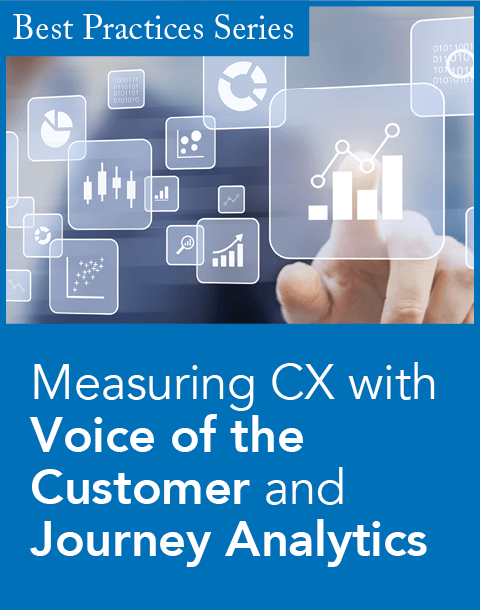 Acoustic measures add sentiment insight for attention and focus.Other features include organic discovery of trending issues expressed with voice, data-driven multichannel customer journey mapping, and secure redaction of sensitive data. "Medallia enables companies to discover actionable insight from customer feedback to drive business decisions and improve customer experiences," said Toni Adams, vice president of partnerships and alliances at Medallia, in a statement. "Our new partnership with CallMiner will enrich VOC and VOE feedback for Medallia customers with unsolicited dialog and sentiment insight, awareness for how agents support loyalty drivers, and interaction data for creative survey outreach." "Contact centers are an incredible source for unsolicited, candid feedback from customers in the moment of their experience. Combining this unstructured data with Medallia-supported direct feedback will empower CX professionals with remarkable CX insight, evidence of engagement impact on loyalty drivers, and resources for data driven root-cause analysis and action," said Paul Bernard, CallMiner's president and CEO, in a statement.